Welcome you to join us! 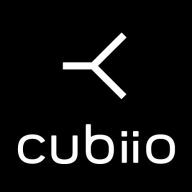 Welcome you to become our friend, please see the user manual, quick guide video and download the cubiio remote APP when you use cubiio for the first time. ●If you have other issues can't be solved, please check the FAQ. This course is divided into 7 lessons. Prepare your phone and cubiio, let's go!! Please download the free APP. 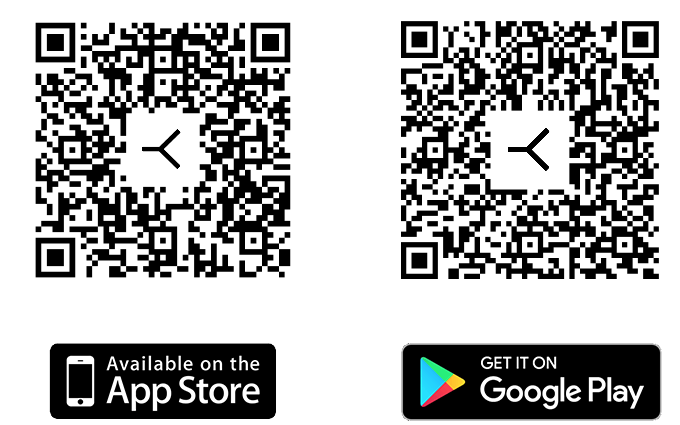 Suggestion: We suggest users to set power and speed to the maximum value ( 255 and 600 mm/min ) in G-code files, and then adjust the parameters in the app. Please see our instructions of G-code generating for details.